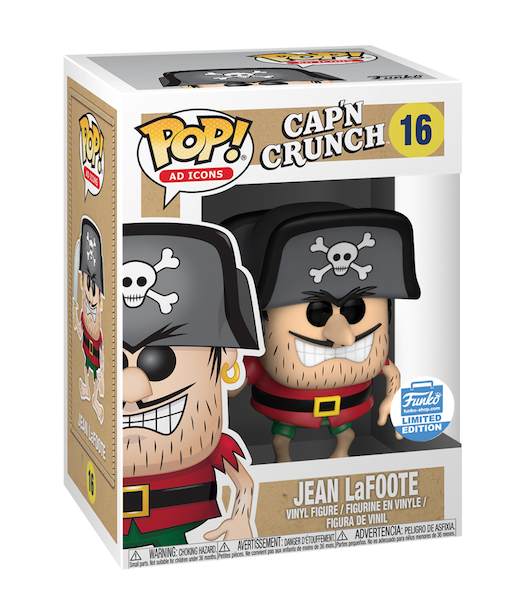 It’s Wednesday and today’s release is the new Funko Shop Exclusive Cap’n Crunch’s Jean LaFoote Pop! Vinyl. The Limited Edition Pop! 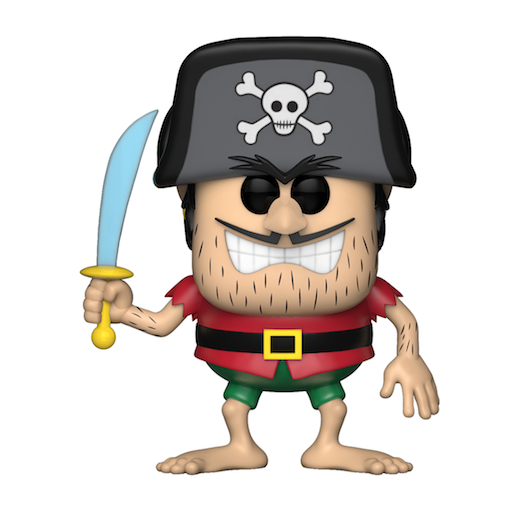 Vinyl set retails for $15 per Pop and is available through the link below. 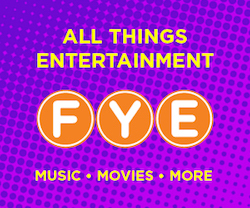 Previous articleNew FYE Exclusive Gargoyles Hudson and Bronx Pop! Vinyl 2 pack Now Available Online! Next articleNew Specialty Series Jack Skellington Hikari XS & Superman Pop! Vinyl Coming Soon!